UX Enterprise Development | who cares? 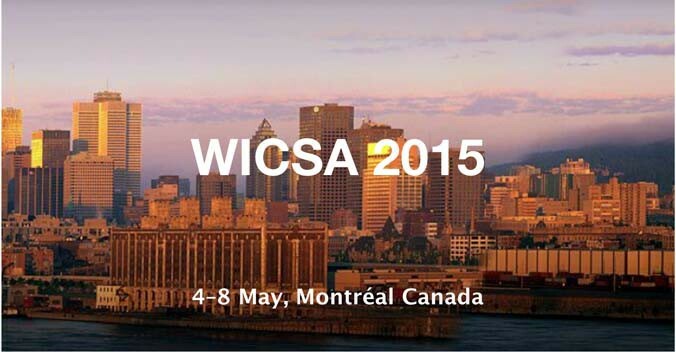 Von 04.-07.05.2015 bin ich bei der WICSA in Montreal. Ich halte dort einen Vortrag zur Rolle und Wichtigkeit von Daten im Architekturdesign . Der Beitrag stammt aus einem gemeinsamen Projekt zwischen John Deere und Fraunhofer IESE. Abstract: Data is of great importance in computer science and in particular in information systems and how data is treated has major impact on a system’s quality attributes. 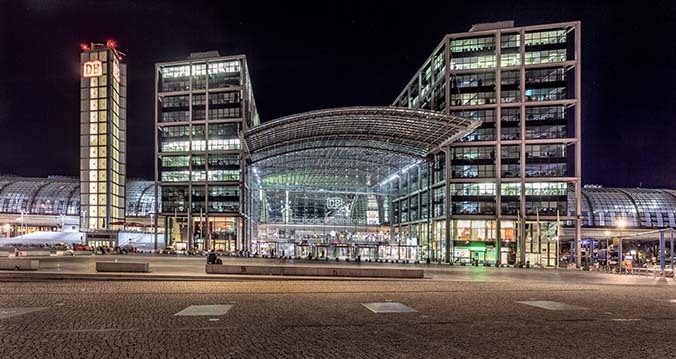 Nevertheless, software architecture research, literature, and practice often neglect data and focus instead on other architectural topics like components and connectors or the management of architecture decisions in general. This paper contributes experiences from the prototyping of a large-scale mobile app ecosystem for the agricultural domain. Architectural drivers like multi-tenancy, different technical platforms and offline capability led to deep reasoning about data. In this paper, we describe the architectural decisions made around data in the app ecosystem and we present our lessons learned on technical aspects regarding data, but also on data modeling and general methodical aspects how to treat data in architecting. We want to share these experiences with the research community to stimulate more research on data in software architecture and we want to give practitioners usable hints for their daily work around data in constructing large information systems and ecosystems.